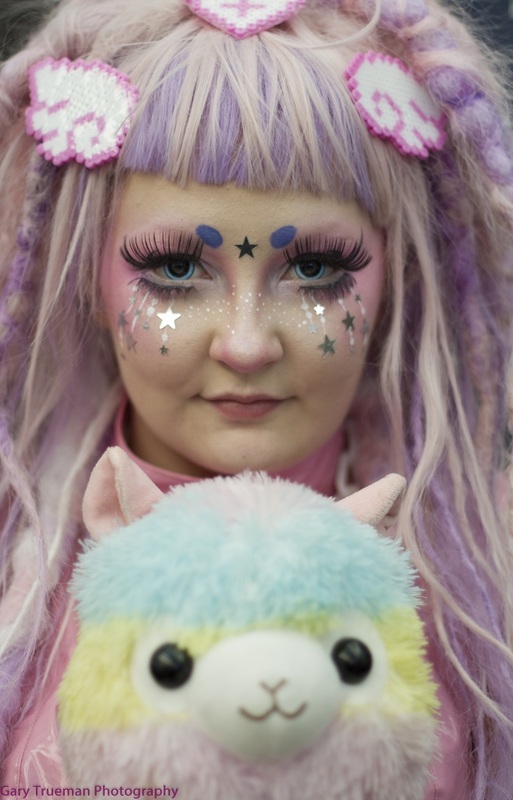 Taking Kawaii as a baseline and using it to turn yourself into a living doll has taken Krista Magica on a journey that includes featuring in national newspapers and on TV shows. Now with her newly launched Planet Magica brand the sky’s the limit, so long as the clouds are pink. 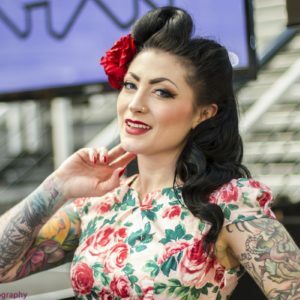 Gary Trueman chatted to Krista during London Edge about where it all began, her new business and little old ladies wearing PVC. When did you first start to experiment with your current look? 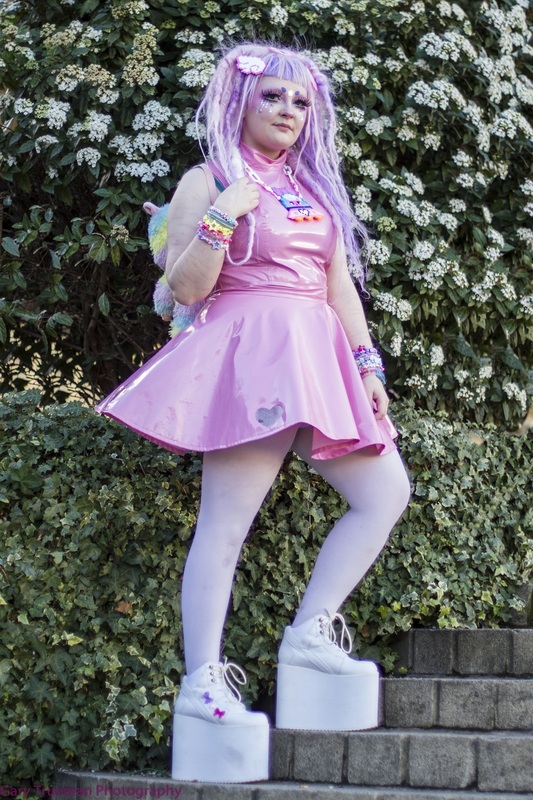 Was there anything specific that really inspired you to make the change into this pastel doll queen? You must get quite a lot of extreme reactions from people who maybe haven’t seen this style before. Have you had any memorably positive reactions, and any negative ones? 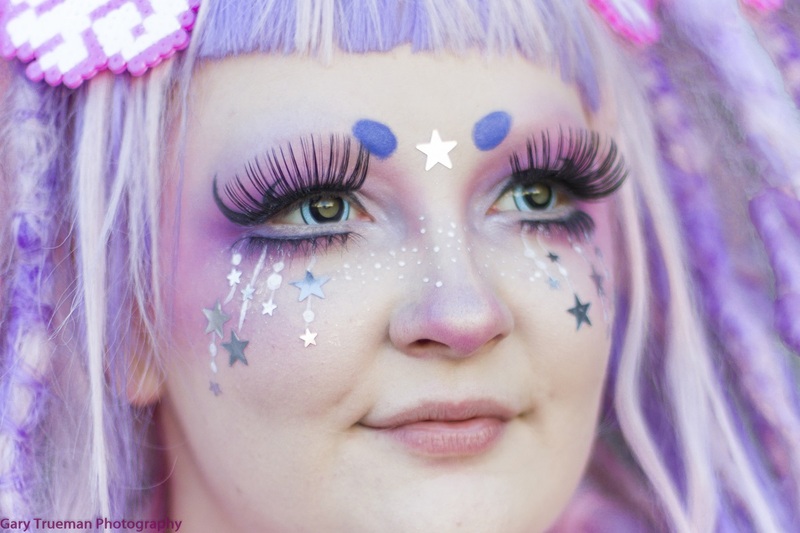 You recently turned your look into a business called Planet Magica. What is Planet Magica? Let’s talk a little bit more specifically about you and how you create your look starting with hair. You use a lot of wigs but it’s true that your own hair is pink too? One of your trademarks of how you look is your contact lenses which are doll like. What contact lenses do you use and do you always go for the same ones? With clothing do you just buy what you want or customise stuff or do you make your own? You were recently featured by a national newspaper. How did that come about? If you were given somebody well known a full Planet Magica Kawaii makeover who would you pick? If everyone started to dress like you and it became a trend would you be happy about that, or sad?